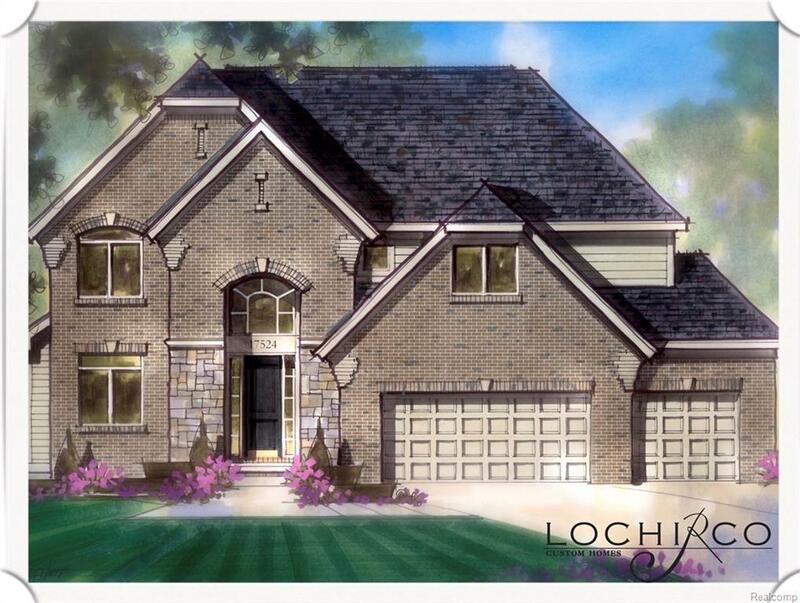 LoChirco Custom Homes Presents The Sheffield! 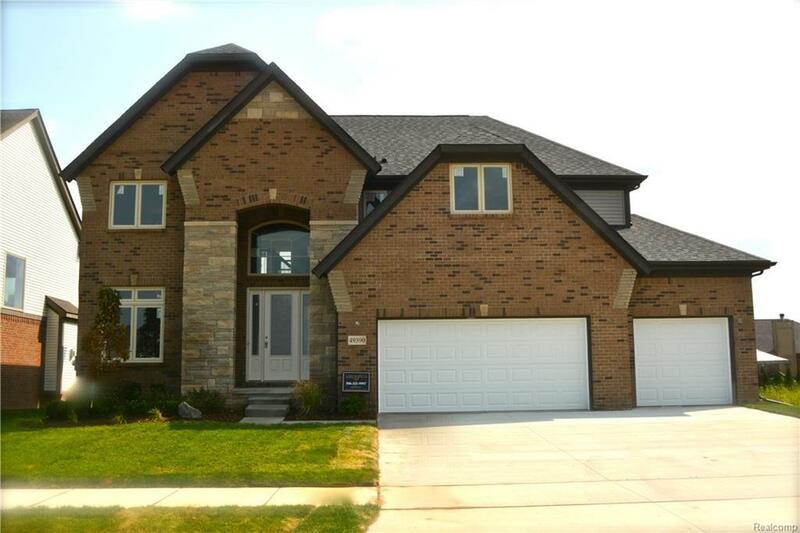 The LOCHIRCO CUSTOM HOMES Design Center to work with our on-staff Designer: Make this home into your own! To Be Built... & in time to make some ALL selections!!!! LCH has proudly been serving Macomb/Oakland for over two decades. The Sheiffield is our 4 bedroom colonial, 2.5 baths with an optional 3rd full bath!!! Features the newest trends in architecture such as a mud room & command center, an upper lev. laundry and a spacious upper loft area! Home is fully equipped! PELLA windows & all elements that reflect highest in energy efficiency incl: ZIP SYSTEM WALL SHEETING, wood flooring, upgraded carpet & lighting allowance included! Three car garage, fine ceramics especially in Mst. Bath, granite throughout & a breathtaking focal point fireplace in great room. Virtual Tour on builders website! Chippewa Valley Schools.